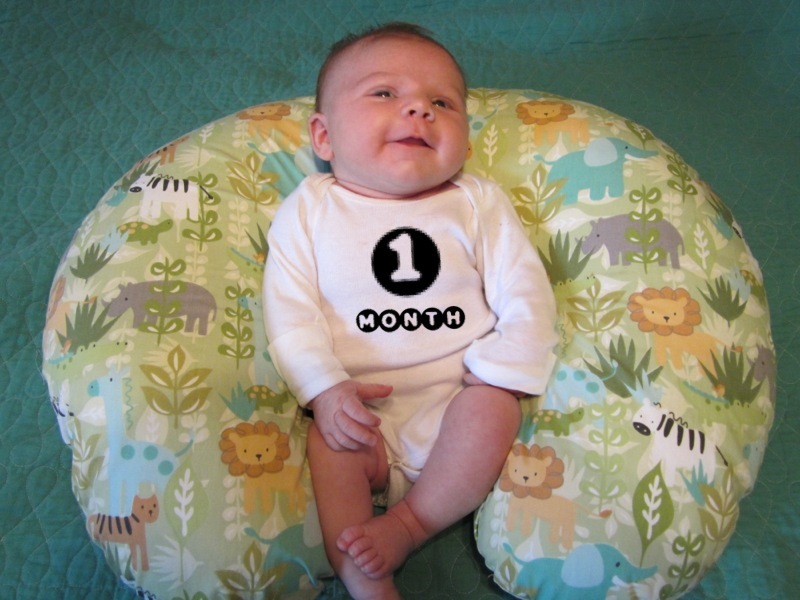 She also got her 2 month shots today – that is a whole ‘nother post (with photos!) that I’ll work on tomorrow. This entry was posted in Babies and tagged LB, Monthly Update by BrewsterMama. Bookmark the permalink.